Jose Mourinho's men started their season with a win over Leicester in a match where a draw would probably have been the fair result. Nevertheless, the fact that they took the three points should only breed confidence within the squad and I fancy them to make it two wins in two this afternoon. Their opponents are Brighton, and they need to bounce back from a poor performance last weekend. They were beaten 2-0 at Watford, and it really should have been more. To make matters worse, full-back, Bruno Saltor, had to leave the field with an injury, and Chris Hughton has revealed that he will not be available for this game. 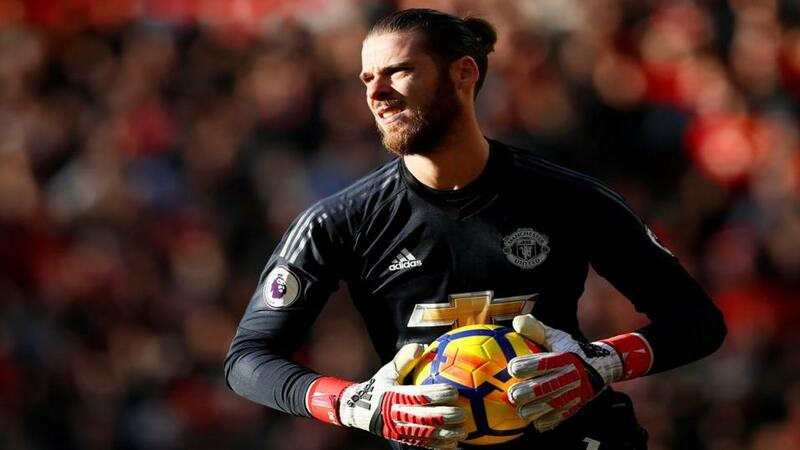 The Seagulls proved hard to beat at the Amex last term, but it's often harder in your second season in the Premier League, and with United's World Cup stars gradually returning to match-fitness, they should prove too strong here. Jamie Pachecho has covered this match in full detail. Rayo Vallecano are back in La Liga following two years in the Spanish second tier, but I think that they will be brought back down to earth with a thud this evening. Sevilla are in town and not only are they one of the top teams in the country, they are also match-fit having played four Europa League matches and the Super Cup. The four European fixtures all ended in resounding wins, and while they were beaten by Barcelona in the Super Cup, it was only by a narrow 2-1 scoreline. Pablo Machín's side may be away from home today - they underperformed on the road last year - but conditions appear to be in their favour, and it's worth noting that the hosts lost Unai Lopez and Raul de Tomas over the summer, who were integral members of their promotion campaign. For more La Liga tips this weekend, check out Jack Lang's preview. Inter kick off their Serie A campaign with a trip to Sassuolo and my money is on the away win. Luciano Spalletti's side finished in fourth place last season as they started well and ended well. Things have looked promising over the summer as they beat both Atletico Madrid and Lyon in the International Champions Cup, and drew with Chelsea in the same competition, before ultimately losing on penalties. They won nine of their 19 away games last term and they have spent decent money on Radja Nainggolan from Roma and Lautaro Martinez from Racing Club - amongst other signings. Sassuolo did well to finish in 11th place last year given their abysmal home record. They won just four of their 19 outings in front of their own fans and were beaten on eight occasions. They have a new manager at the helm in the shape of Roberto De Zerbi, but he doesn't have much of a pedigree at this level. They did win 5-1 in the Coppa Italia last Sunday, but that was against Ternana, who finished bottom of Serie B last season.